Around the Table Book: Happy New Year! How do you celebrate the end of the old year and the beginning of the new? Until 1999 our kids didn't know that people stayed up till midnight to see the year in. That year they were 14, 10, 9, and 5 and we figured that the change of a century and a millenium was something we wanted them to be able to remember so we went to a party at the home of another missionary in Bogota, Colombia where we lived at the time. Colombians like New Years Eve. Fireworks and firecrackers are easily available to everyone. As it nears midnight the noise and light show heads toward an unbelievable crescendo, lighting up the sky and making the conversation impossible. They also launch "globos"--paper hot air balloons that have their own little fire in them to send them sailing off into the night sky (or crashing into telephone wires). If you aren't terrified by the fire hazard, they are really fun to watch. 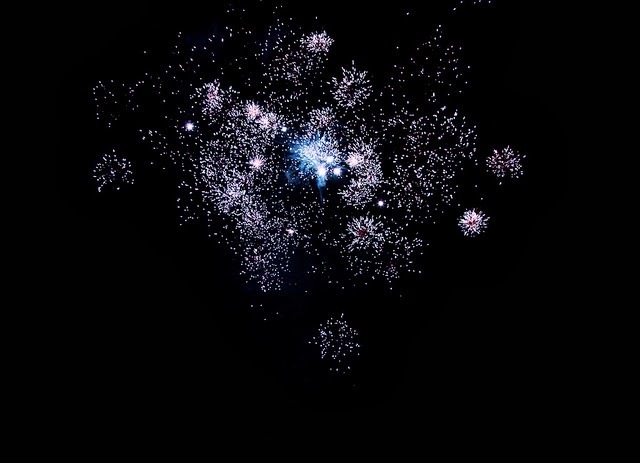 We had a great time bringing in the new millenium with our friends and kids and all their neighbors out in the street sending up a cacophony of light and sound. 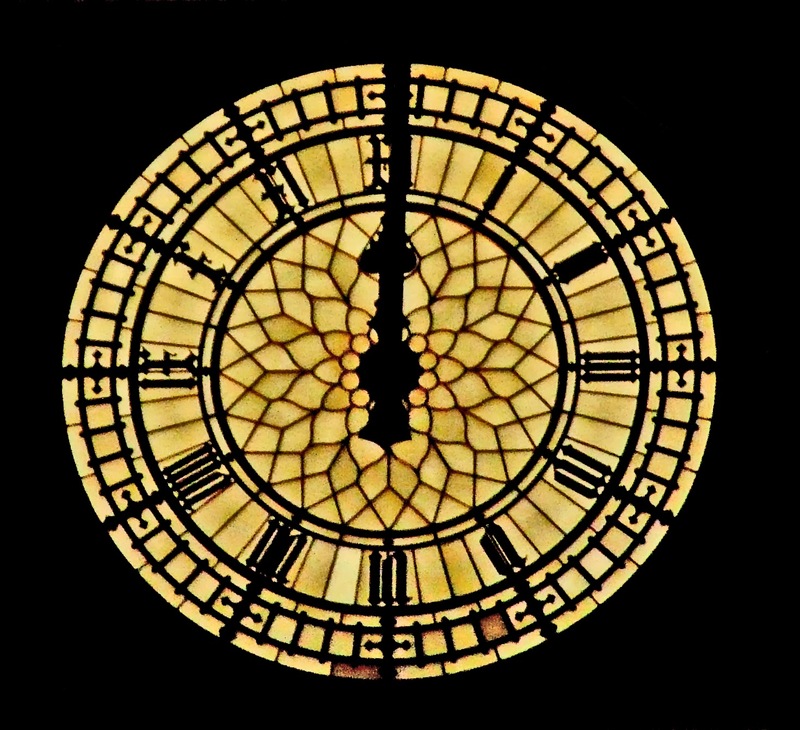 When our kids went back to school they excitedly told their friends about staying up on New Year's Eve. I remember them coming home and saying, "Did you know that some people stay up till midnight every year to celebrate the new year?" But it wasn't just because my husband and I are morning people who don't like to stay up that we kept our kids in the dark about this tradition. It was because we want a more meaningful start to the year. Probably the most meaningful part of the evening came after the food and games while the kids were in another part of the house playing and the adults were sitting in the living room discussing the future. At that time another crescendo was taking place in Colombia--terrorism was on the rise. As foreigners in the land we were tempting targets for kidnapping, and in parts of the country Christians were being targeted for persecution and even death. What did the new year hold for us? None of us could have predicted what we would be doing 14 years later, but all of us were determined to stay where God had put us until "the cloud moved on". It was so good to talk this through, encourage one another to stay firm, trust God, believe that He is in control of our lives, to, as Hebrews says, "encourage one another to love and good works." That's why I'd just as soon ring in Bermuda's New Year, or anywhere else that is 2-3 time zones ahead of me and go to bed early. I like to think about the year that has past, the highlights and the difficulties. And on New Year's Day I like to be awake enough to get up and have a good long quiet time with the Lord. My husband asks the Lord for a verse for the year each year on New Year's Day. He keeps that verse posted where he can see it, meditate on it, and pray through it throughout the year. One of my daughter-in-law's family always has a meal out together on New Year's Day and they go around the table each telling what their goals for the new year are. May your New Year's celebrations be fun and meaningful! If you think this post has some good ideas, would you share it on your Facebook page and tell your friends about it please? The questions are a great idea. Will try them next week! Thanks very much for sharing. I spent New Year's Eve 1983 in Bogota and the globos really made an impression on me. The fire threat worries me, now, but they are so pretty! Amazing to think that you were there, too! 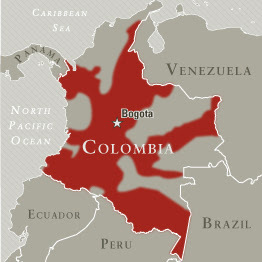 That was our second New Year's in Colombia and we were there through 2007 New Years--left the following June. I like celebrating New Year's Eve quietly, too--praying about the past and walking into the future with God in a meaningful way. Thanks for the conversation ideas! Happy New Year to you and your family. The globos sound so magical to watch! Almost like fireworks! My grands are too young to stay awake till midnight but I like the "question" idea and save that for when they are older and we celebrate the beginning of the new year together. Happy New Year! Funny that your husband asks the Lord for a verse as I have been doing myself for several years. This year I got bold & asked for a verse AND a word :) He was faithful to give me both in one verse. "And without faith it is impossible to please God." (Hebrews 11:6). My one word? Faith. I visited this morning from the Thrive at Home linkup. Blessings! Some great ideas... and January 2nd isn't too late to do any of them! Hope you have a blessed year. Found you through Thive@Home.